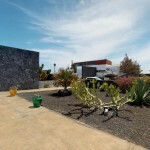 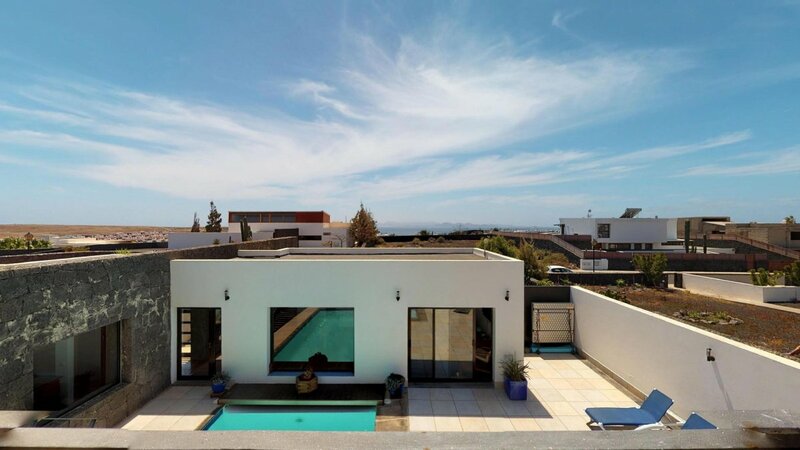 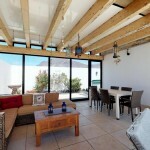 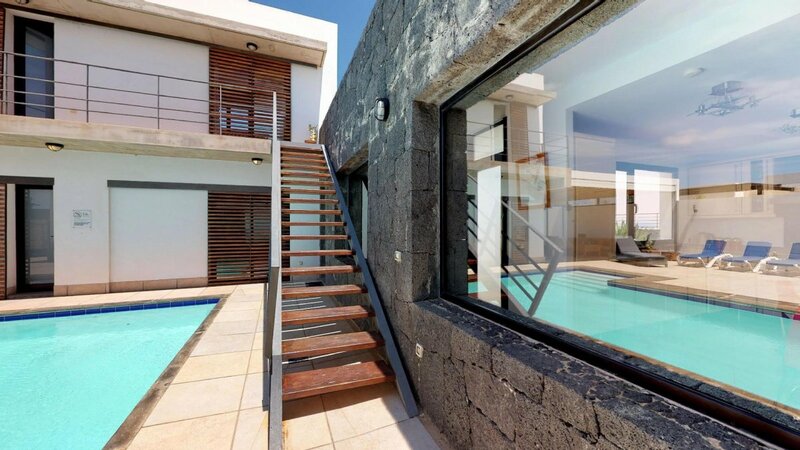 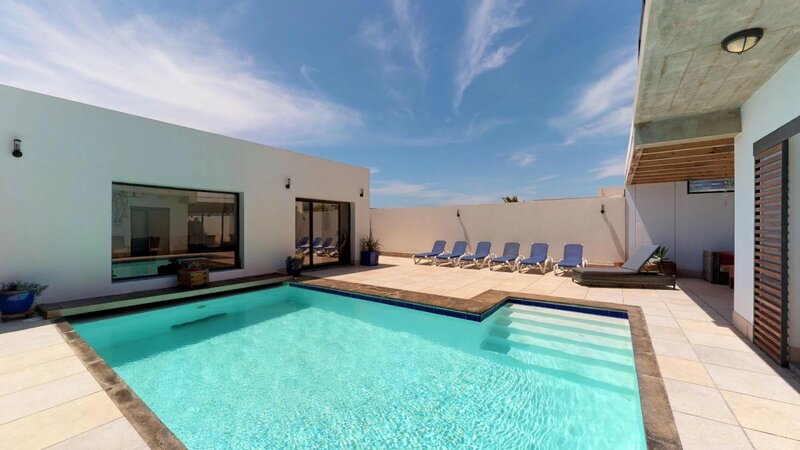 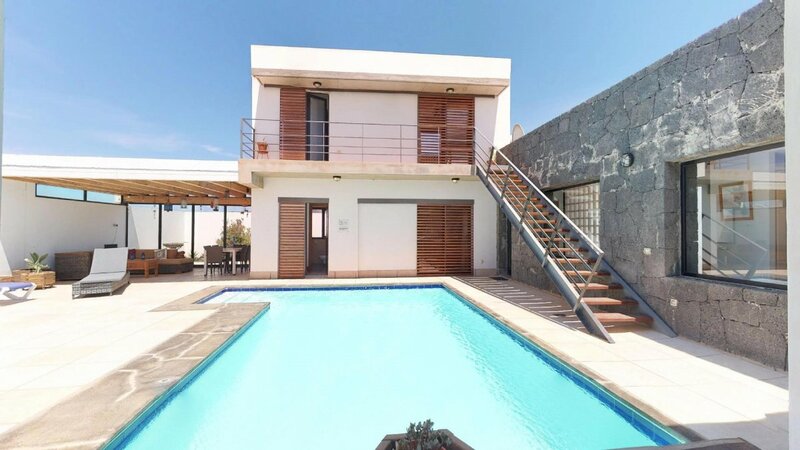 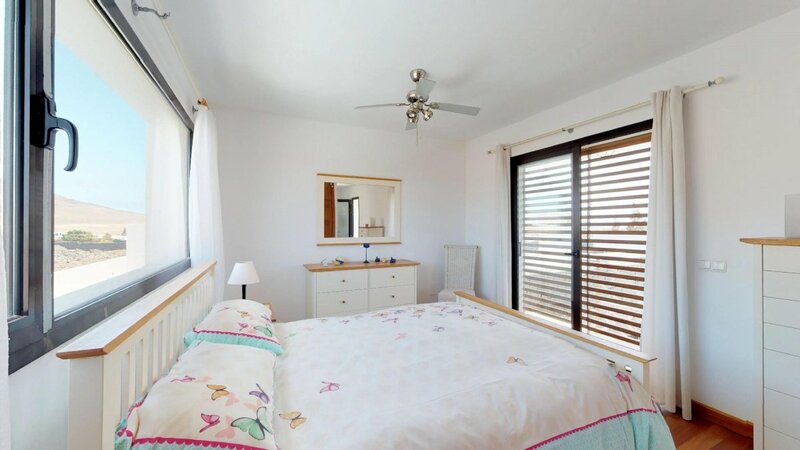 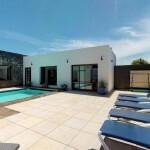 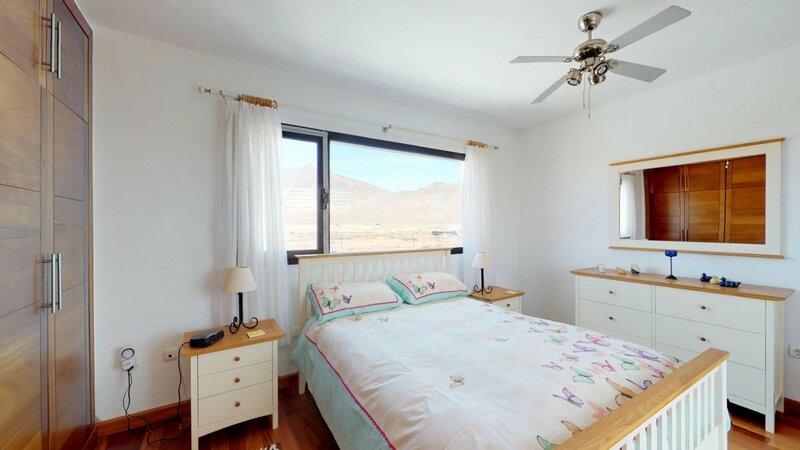 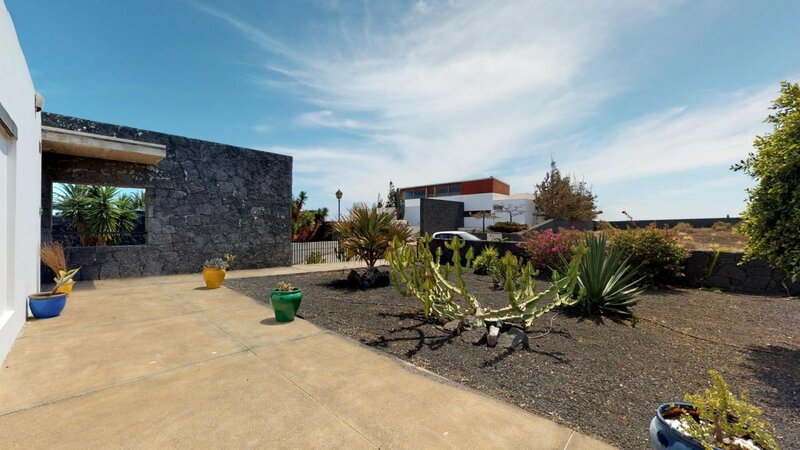 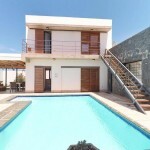 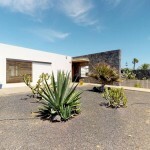 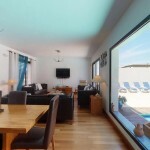 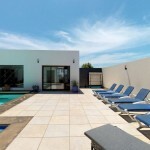 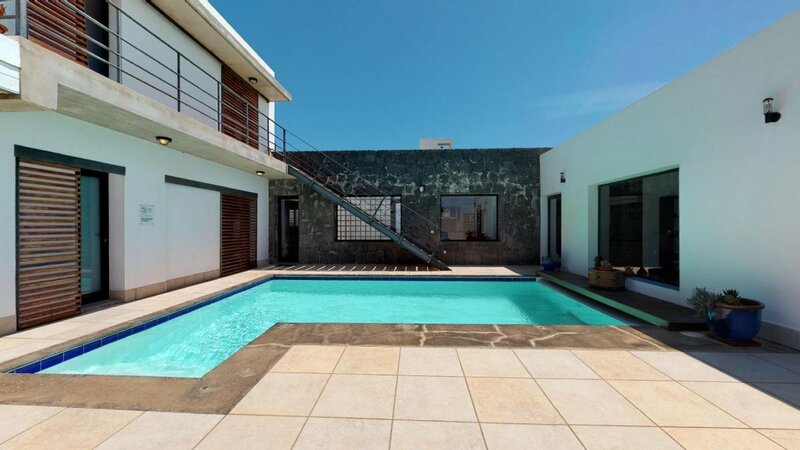 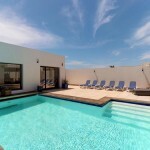 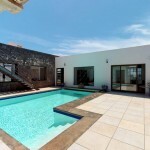 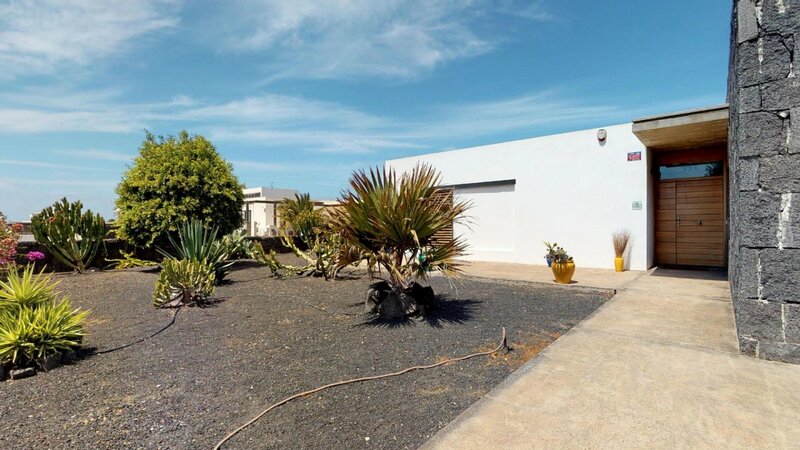 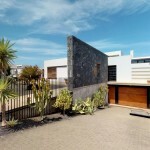 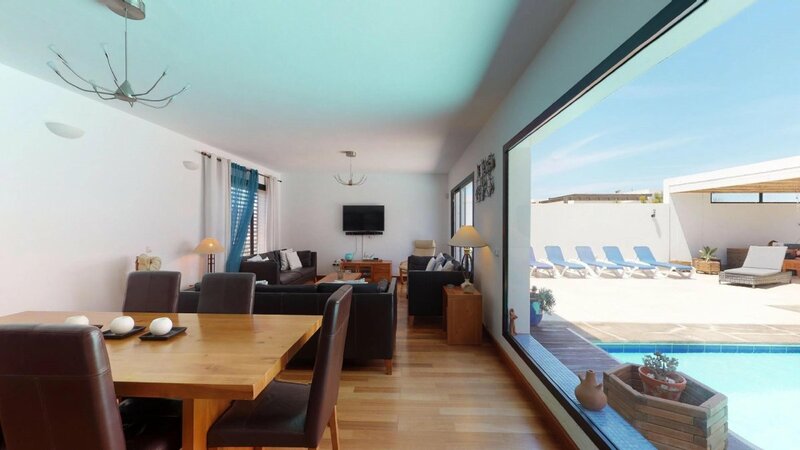 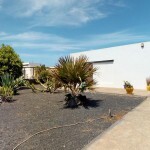 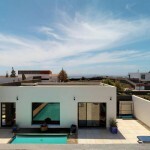 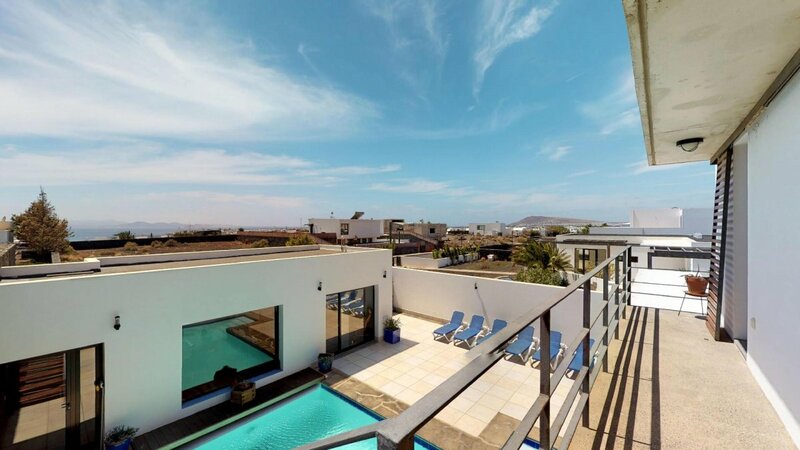 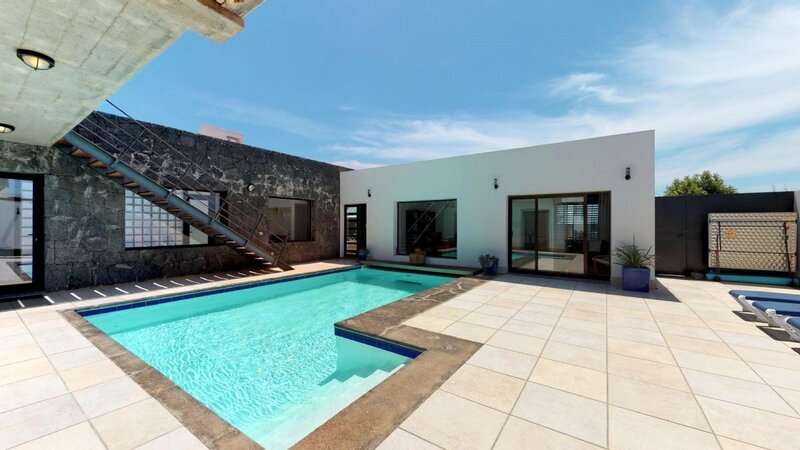 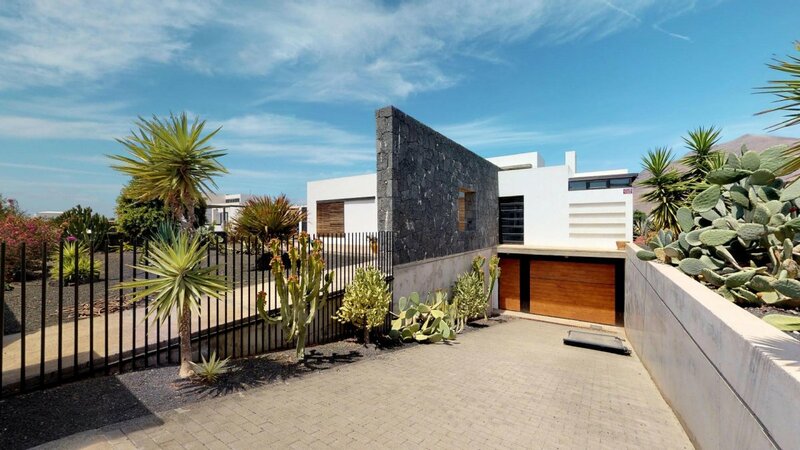 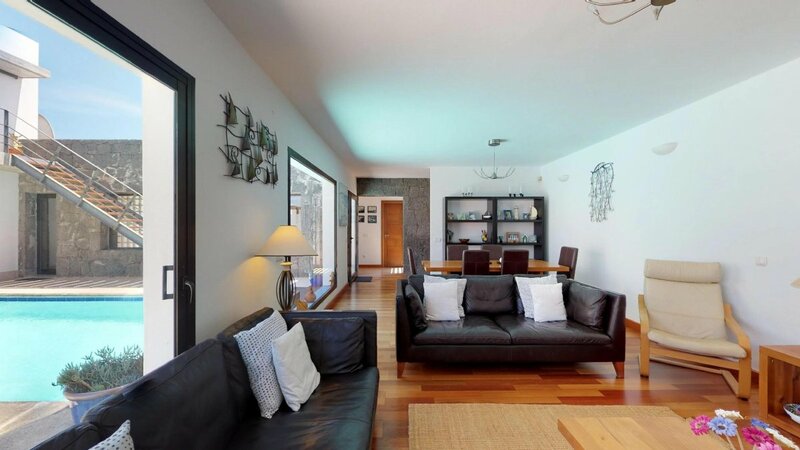 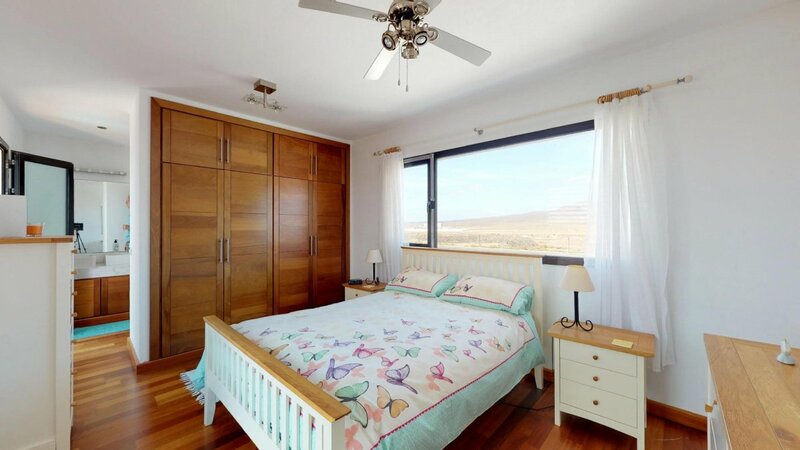 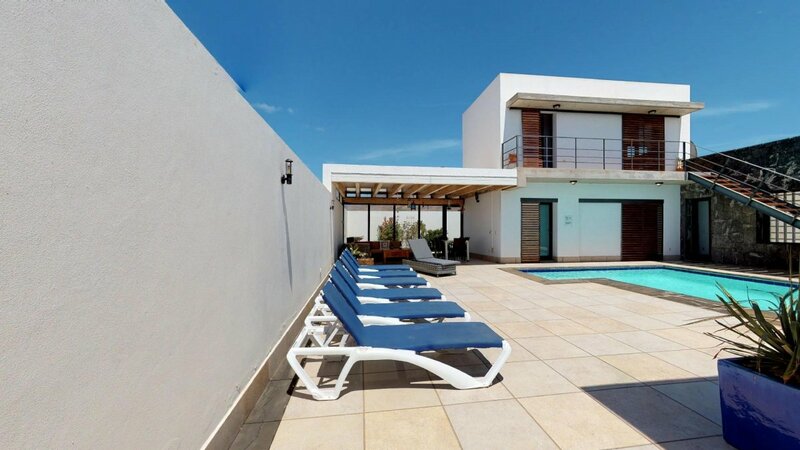 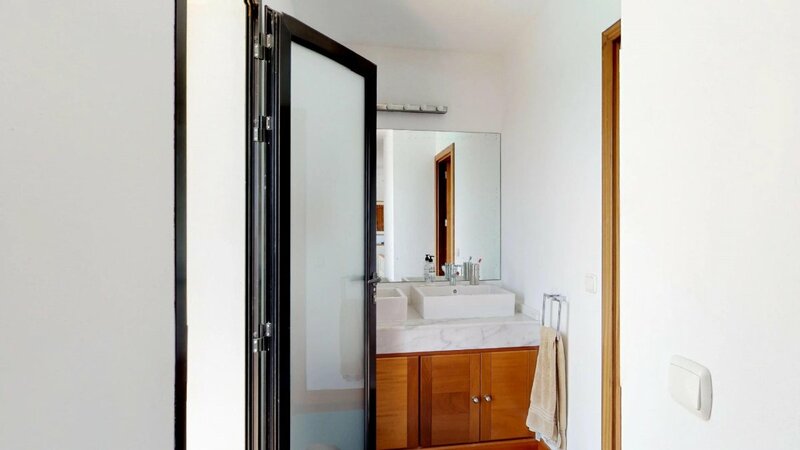 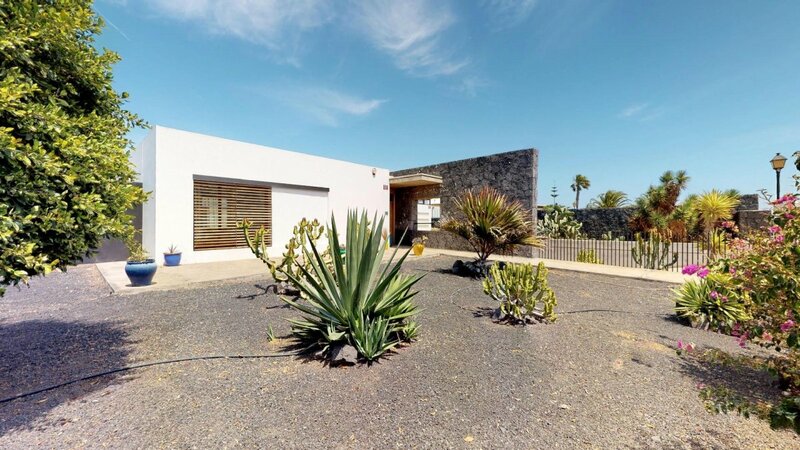 Nice independent villa with garage and private pool in Las Coloradas of Playa Blanca. 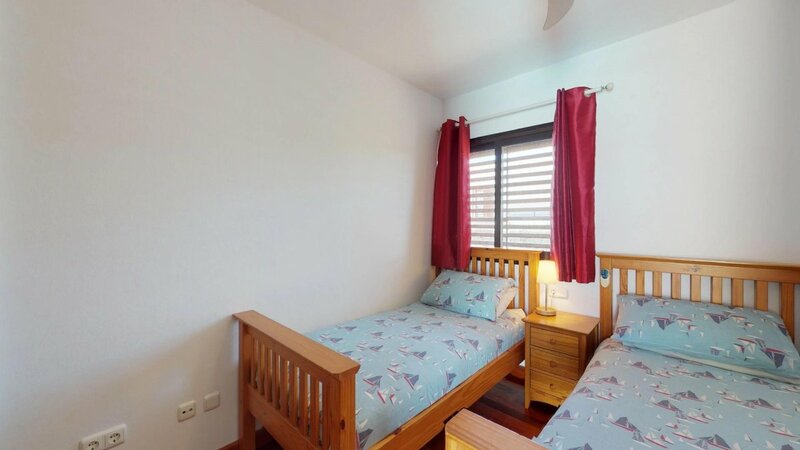 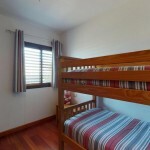 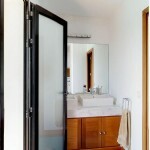 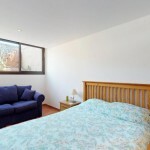 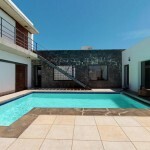 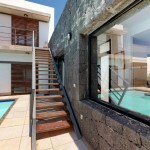 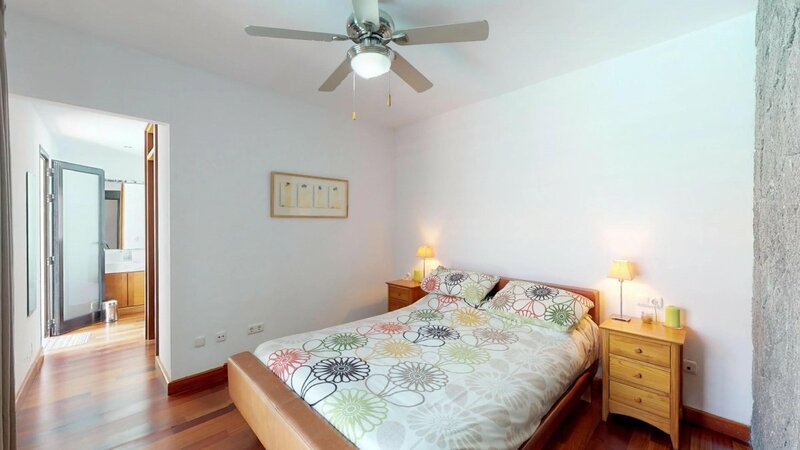 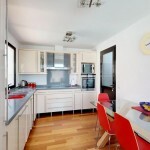 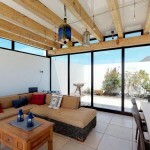 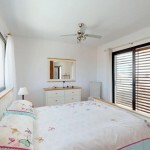 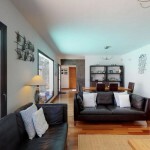 It is located minutes walking from the beach, supermarkets, restaurants, etc. 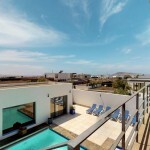 and a few minutes drive to the beach of Papagayo. 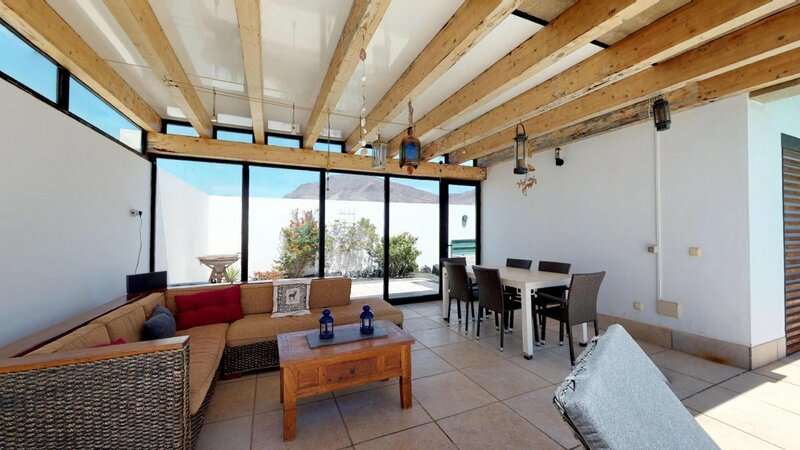 The house is in perfect condition, ready to move into. 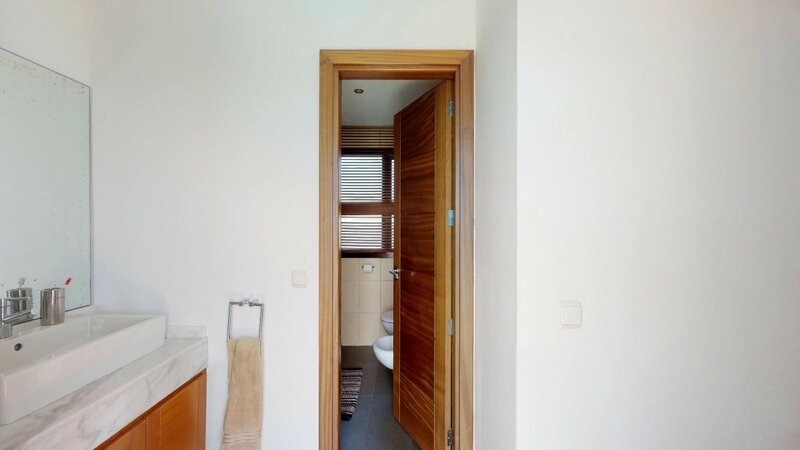 Enjoy total privacy. 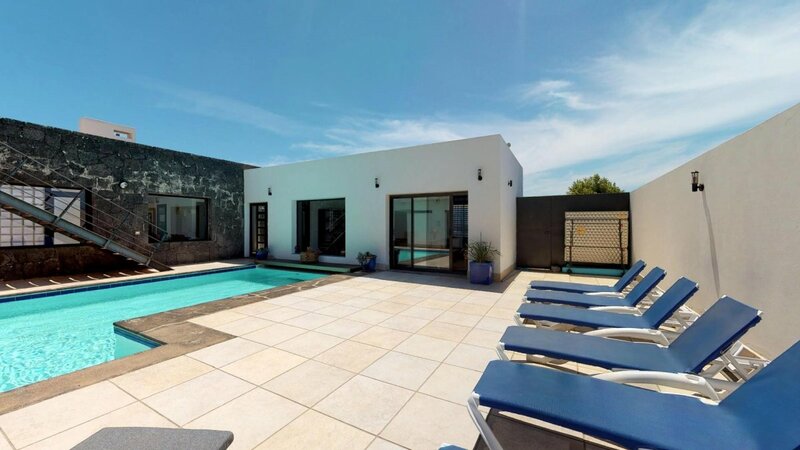 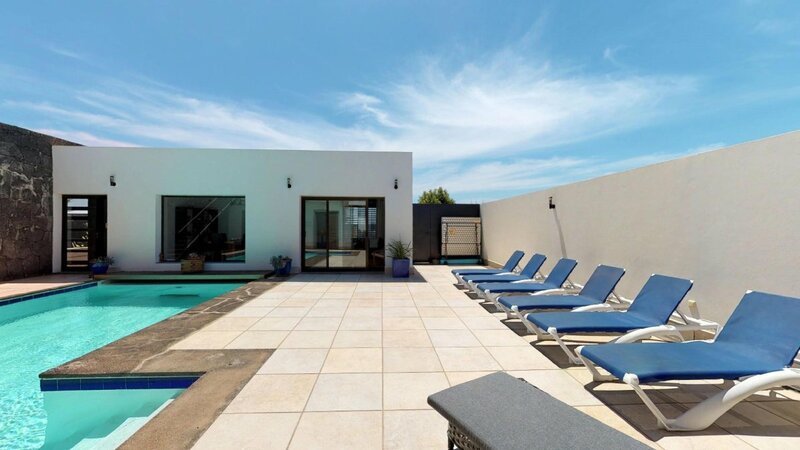 In the 6 bedrooms and 4 bathrooms of this house there will be space for all the family and friends; a great terrace with private pool and chillout area. 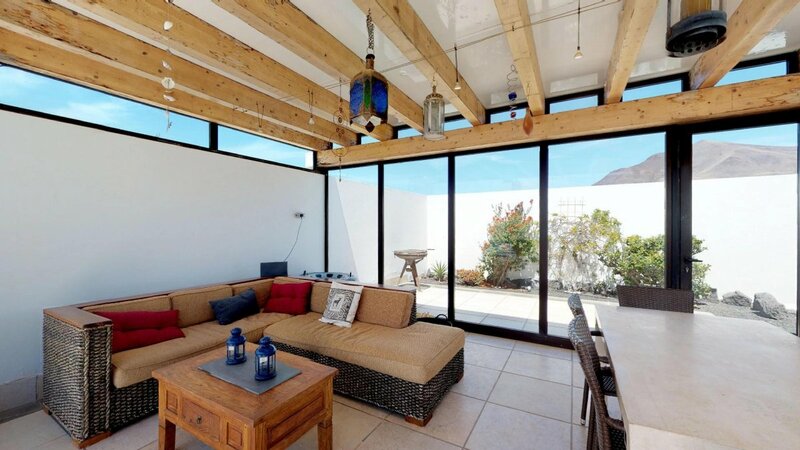 The whole house has large windows and is very bright. 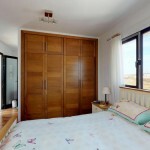 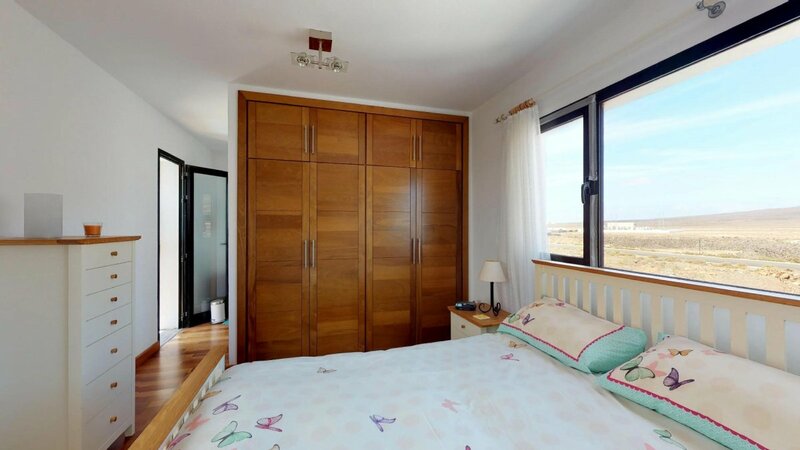 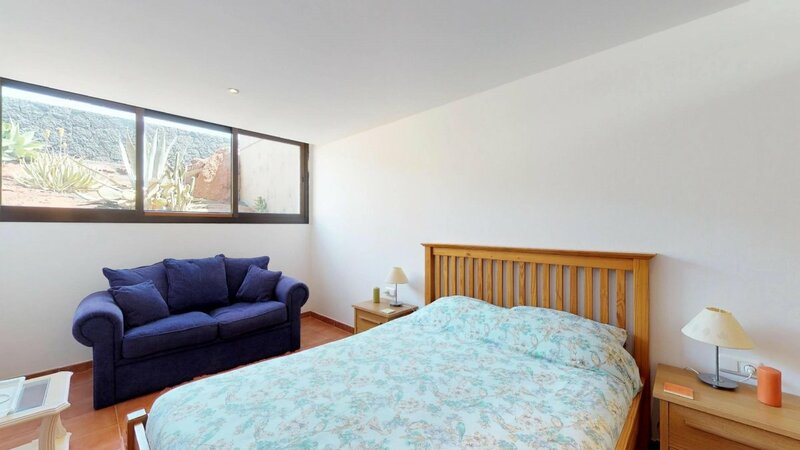 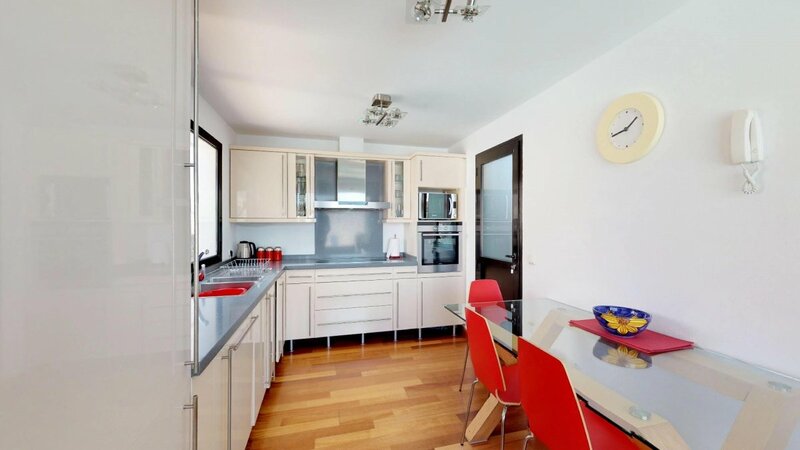 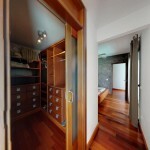 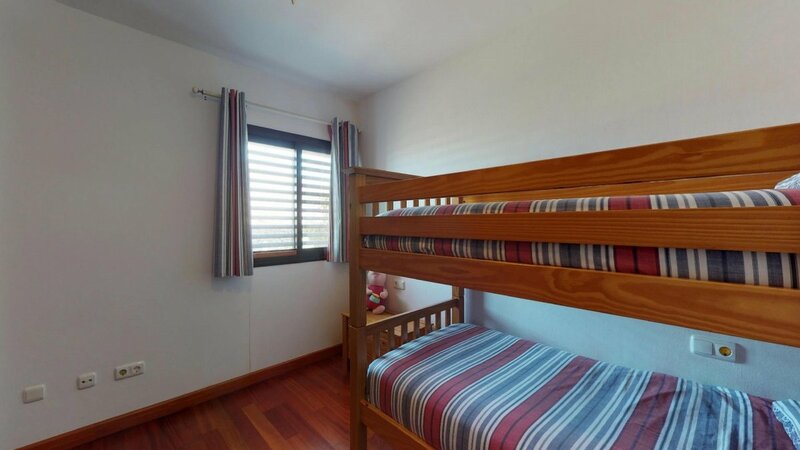 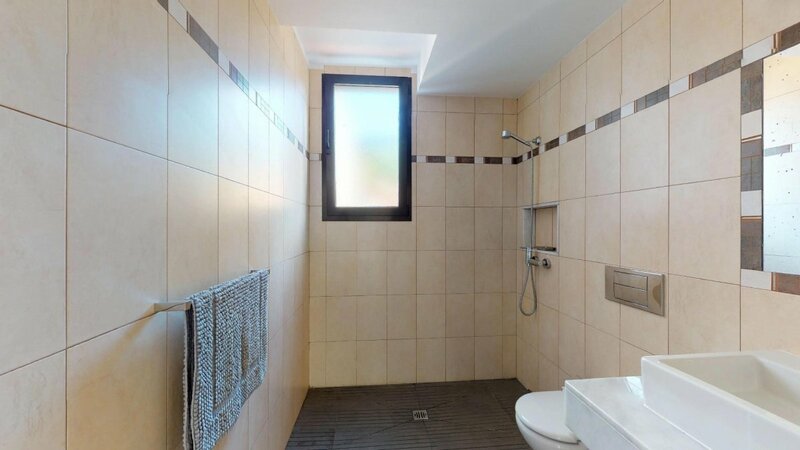 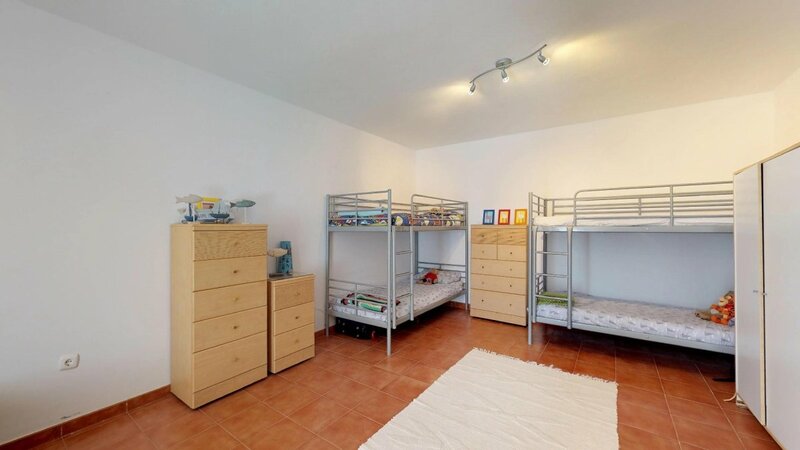 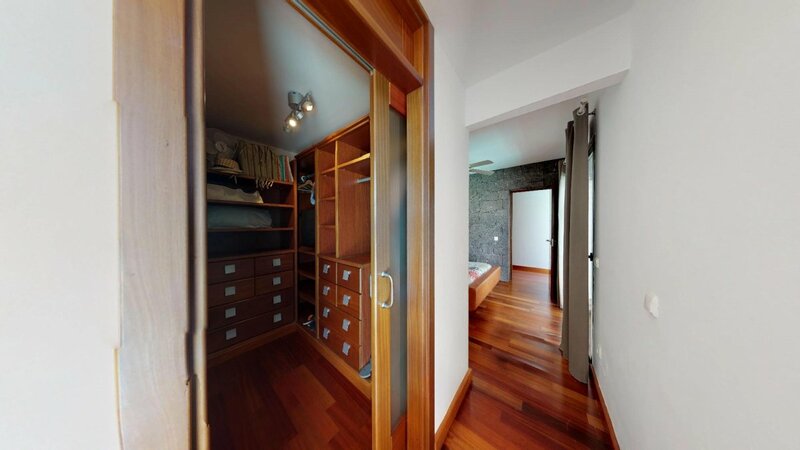 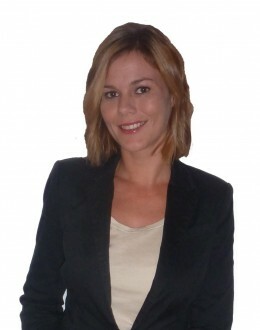 You can arrange a separate apartment on the ground floor with private access. 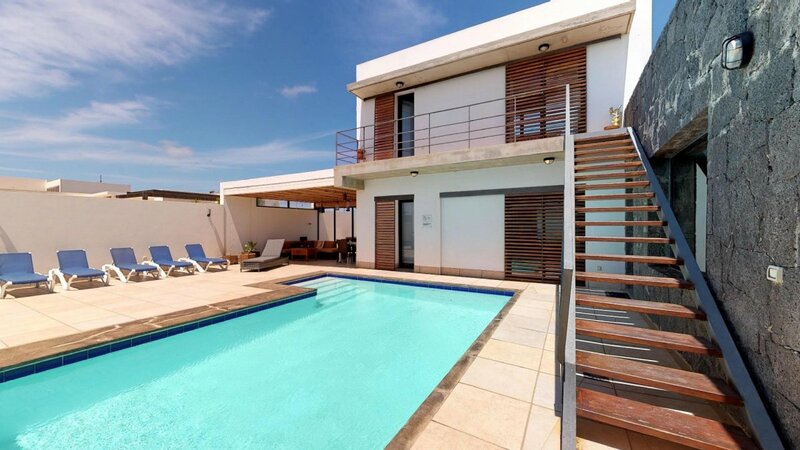 Contact us to arrange a visit to the house of your dreams, we are waiting for you!